Transmission loss allocation in a restructured power system is vital in today’s electricity market around the world. The problem of transmission loss allocation among the various participants is getting more attention with the increase of the competition level in electricity markets. In this paper, a novel routing algorithm with minimum transmission loss is proposed for judicious allocation of transmission losses over a network. Proposed routing algorithm computes the power flow path through transmission line from the individual generator to load utilizing the shortest path with minimum loss criterion. The load demand is fulfilled with the power flow through the decisively selected transmission path. The new method of transmission loss allocation has distinct advantages over existing methods as locational dependence of loss allocation to both generator and load. The proposed algorithm is implemented on IEEE-30 bus system. The experimental results are obtained with proposed routing algorithm and compared with existing method. 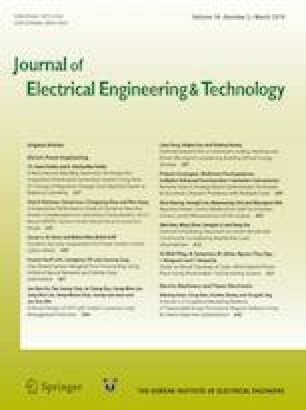 Results obtained using proposed method illustrate significant improvements in reducing the transmission losses.